Communication with our customers is very important to us. Please understand that our public relations department can only reply to inquiries made by journalists and members of the media. 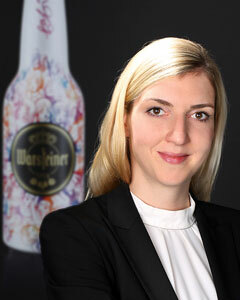 If you have questions about one of the products of our group of companies, our colleagues in the central office will be happy to assist you at (phone) +49 (0) 2902-88-0 or via email at info@warsteiner.com.